Earlier this month the unexpected happened to one hunter. Two hunters were hunting black bears in Alaska near Carter Lake on the Kenai Peninsula, roughly 100 miles south of Anchorage. The hunters were both in the military and stationed near Anchorage at Joint Base Elmendorf-Richardson, a base that is shared by the U.S. Army and the U.S. Air Force. The hunt was going well when a bear was spotted above the hunters near a ridge. 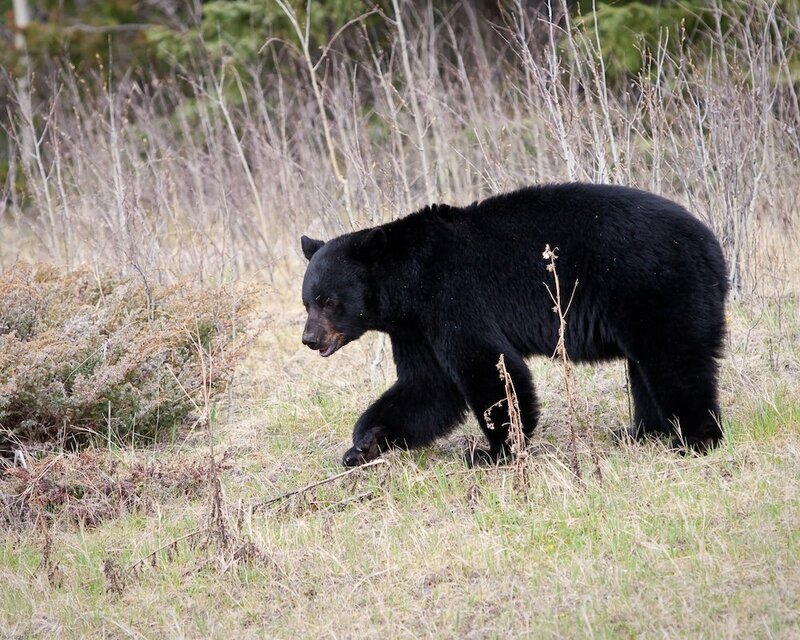 One of the hunters made a clean shot on the bear and it began to roll down the hill, not uncommon in steep terrain. Usually an animal will only roll for a few yards and stop, not this time. The bear continued to roll down the hill while gaining speed and dislodging debris until it struck one of the hunters, William McCormick. McCormick was struck by both the tumbling bear and a rock. The 28-year-old sustained life-threatening injuries and was airlifted to Providence Alaska Medical Center in Anchorage. McCormick’s 19-year-old hunting partner, Zachary Tennyson, managed to walk away from the ordeal unscathed. The bear was killed according to officials. You never know what is going to happen out there. We all try to prepare for what we can like getting lost or a sprained ankle but sometimes crazy stuff happens out hunting. Another instance of a crazy animal related serious injury happened almost exactly 5 years ago in Utah. 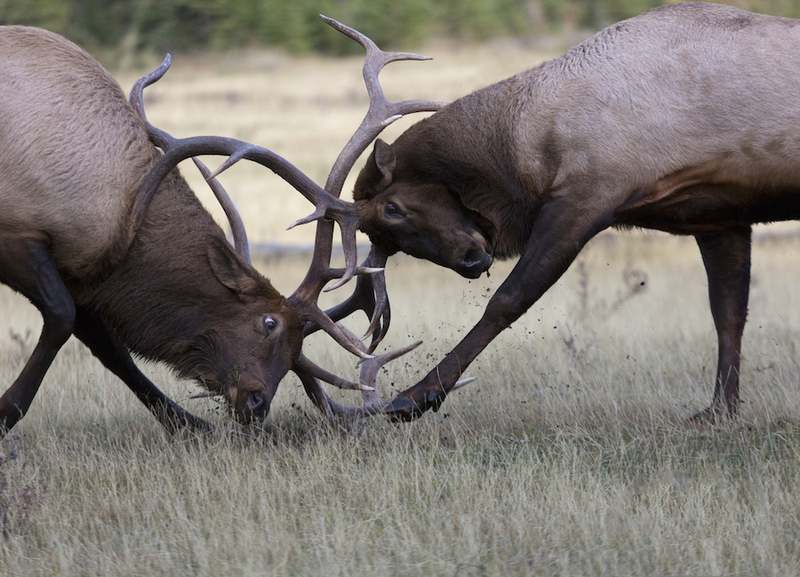 Elk get extremely territorial and aggressive during the breeding season. Although attacks on humans are extremely rare it has happened. Conservationists were giddy as they had just released mountain goats onto the LaSal mountains. They were loading the boxes used to transport the goats when a sheepherder approached them speaking frantically in Spanish. A fellow sheepherder had been gored by a bull elk. Division of Wildlife employees made there way up to a meadow where the man was laying bleeding. The bull had approached him in the afternoon knocked him unconscious and when he awoke he had been gored, had a punctured lung, and was bleeding pretty good. The man walked 5 miles before finding his fellow sheepherder and then Division Wildlife employees. The man had to be airlifted off the mountain in very serious condition but survived. Backcountry hunting today is all about getting in deep far from roads and people. Getting deep means some serious decisions on what ends up going with you in your pack. Shaving pack weight means sacrificing some things. One bit of advice is be smart about gear that you might need in an emergency. Shaving weight shouldn’t mean sacrificing life saving equipment. That gear might ride around with you for a long time and never be used but when you need it, it just might save your life and get you back to those who love you. 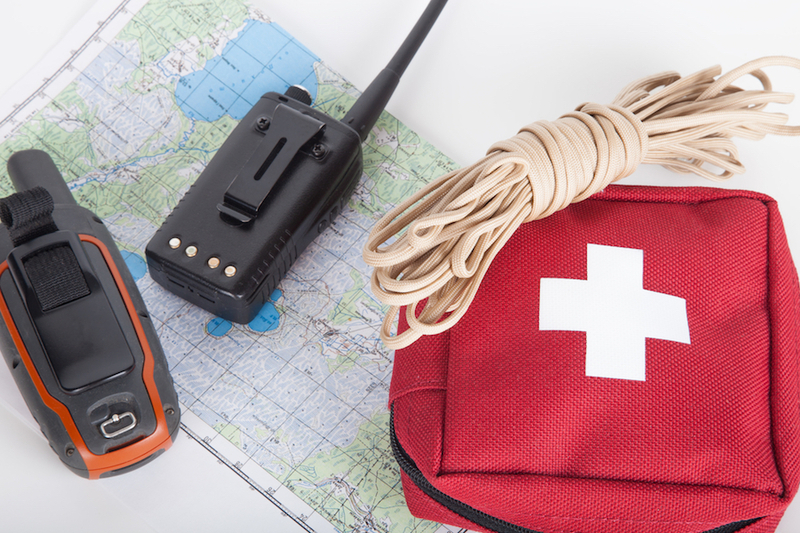 And emergency equipment means more than communication devices like cell phone, satellite phone or InReach. Those devices are great and will help save your life but communication will do you little good if you don’t have the right first aid equipment to treat a serious wound or injury.